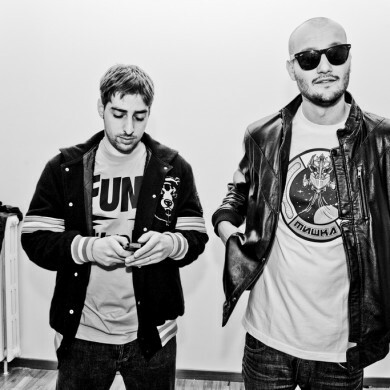 Here’s a brand new moombah-tinged remix from Crookers via the good folks @ Mixmag! This one’s got sweaty hip gyrations written all over it and that’s a good thing considering festival season is right around the corner. Yeah, that’s right, time to wip out the Raybans and slather yourself in sunscreen! I bet you’re just dying of anticipation (sarcasm intended). Oh, and in case you missed it Crookers released an album in October of last year called “Dr. Gonzo” which you can stream here.